Many users, especially those who own MAC OS X PCs, are currently getting multiple popups from the page that starts with http://dlvr.readserver.net. The full link path is much longer, we will not quote it for safety reasons, of course. This particular problem (occurrence of pop-ups from dlvr.readserver.net) happens each time users click on a text box in any web page user opens. 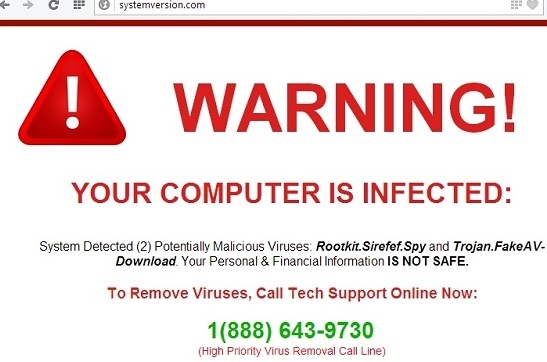 Some users find it difficult to get rid of such annoying popups coming up all the time, especially considering the fact that this problem takes place not in Windows operating system but rather in MAC OSX. In this guide you will find some simple tips that will help you fix this problem. One of the simplest solutions is to download iAntivirus for free available at the App Store. This is the solution that doesn’t require any funds investment on your part. Alternatively, you could, of course, select a higher quality type of software available there. 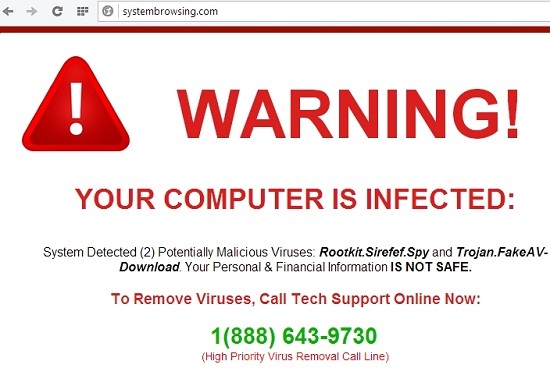 In other words, you may simply go to the App Store and search for some antivirus software. You will find several options, so you will surely be able to choose from among them. If you prefer manual fixing of this problem you may do the following. Once your Safari browser opens please press Command in order to open Safari preferences. Afterwards please select the Security tab. Then choose Block pop-up windows option. Finally, shut down Safari browser and restart it. Additionally, you might need to to to the “Preferences” section in Safari, then selecting “Extensions“. Make sure to turn them all off. If this helps fixing the issue, you might consider re-enabling them one at a time until you finally find the extension that causes this problem. Systembrowsing.com scam. Beware of the frauds! 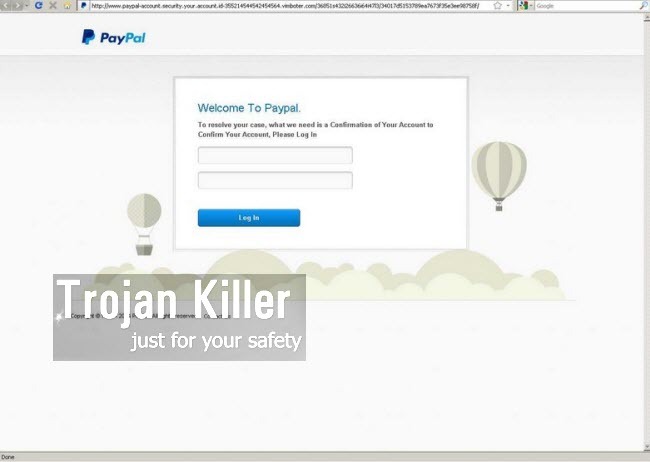 Systemversion.com scam – how to remove it?